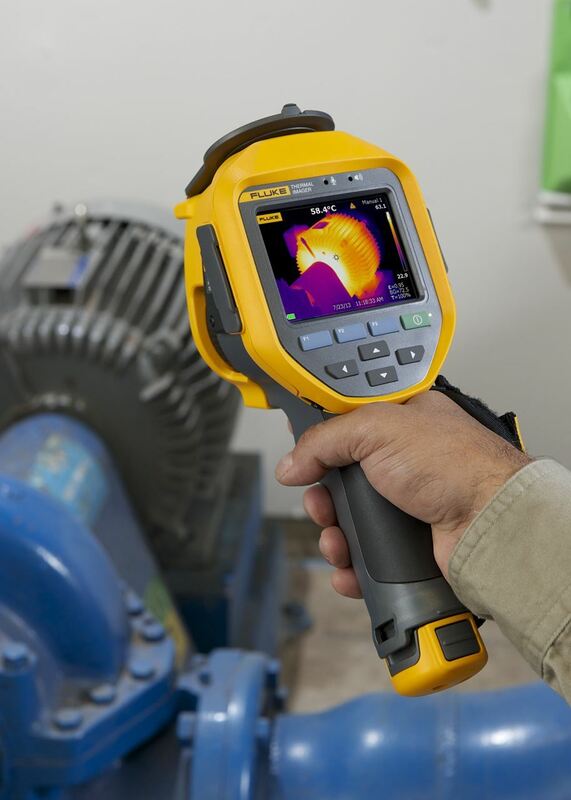 This Webinar focuses on the use of Thermal imagers to detect electrical energy loss. 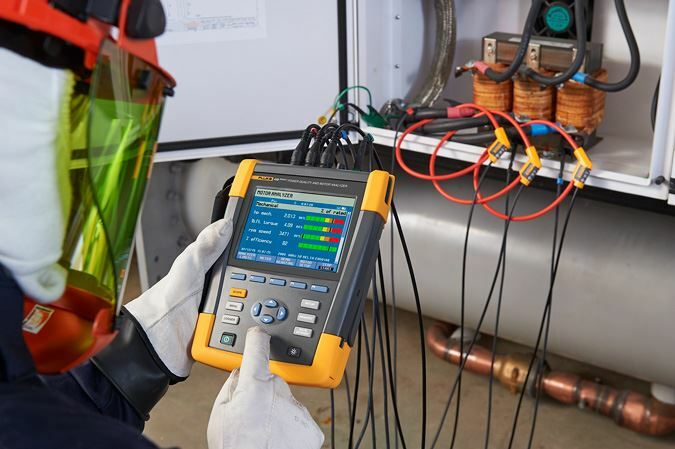 The content focuses on finding faults in electrical equipment like cables, connections, fuses, breakers, transformers, motors, etc. which can be associated with abnormal electrical energy losses. 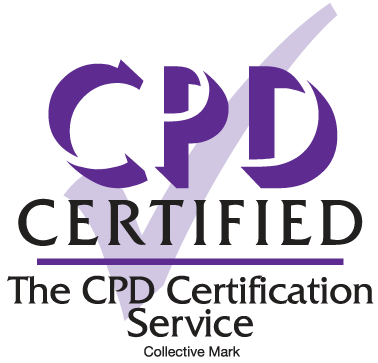 During this webcast we will try to give you a good introduction to the possibilities of using thermal imagers to find faults in loaded electrical equipment without disturbing production. This is not meant as a full training. Electricians, Electrical Contractors, Electrical Engineers, Plant Maintenance Facility Managers, Energy Managers.